If you have never heard of DHC before I really urge you to go check them out; they are a Japanese brand that can be bought over here in the UK and they offer all kinds of amazing products from skincare (one of my personal favourites of theirs) to makeup. Cosmetics and Skincare from the Far East is fast becoming an obsession of mine due to the quality of the products, and DHC are no exception to this. 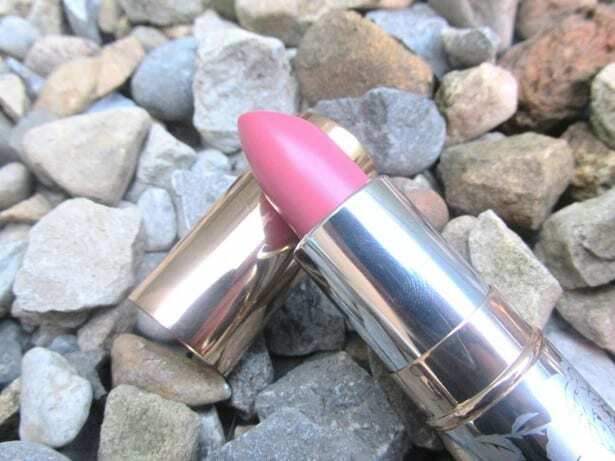 The DHC Premium Lipsticks in Petal Pink & Rich Raspberry (£13.00) are packed full of moisture and pigment so they are perfect for these summer days we are having as they don’t leave your lips feeling dry. The lipsticks are enriched with vitamin A and Geranium so they leave your lips looking and feeling super soft and hydrated. The light reflecting particles they also contain add to the illusion of fuller plumper lips – so no need for any nasty fillers to make your lips look extra kissable. If there is one area of cosmetics that Far Eastern brands truly excel at it’s lip care; the products give subtle yet pretty hints of colour to the lips and enhance them in the way we all want. In terms of colour pay off these are very pigmented but also natural looking colours, the colour lasts well on the lips and there is no need to reapply this all of the time. 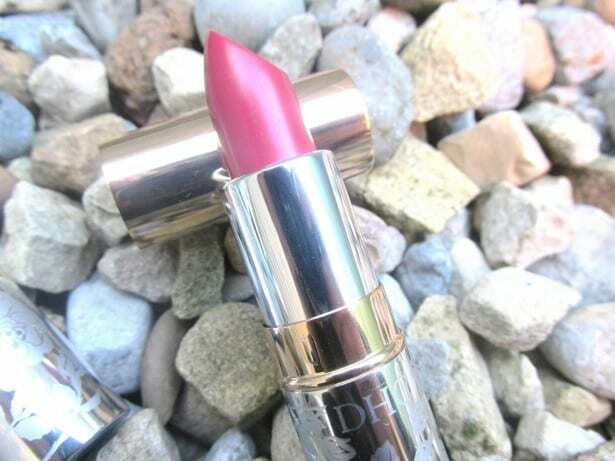 The lipstick has a soft texture that melts onto the lips when applying and leaves your lips feeling moisturised and soft with a stunning satin finish. These lasted quite well for a moisturising lip product, around 4 hours on me, which is great as usually these type of lipstick last around 2-3 hours. If you are thinking of making an order from DHC I say go for it, and whilst you are there also add the DHC Pore Clarifying Pore Cover Base and their best selling Deep Cleansing Oil to your basket as these are some of my many favourites from DHC.